John Podhoretz is the editor of Commentary. His movie criticism appears regularly in the Weekly Standard. 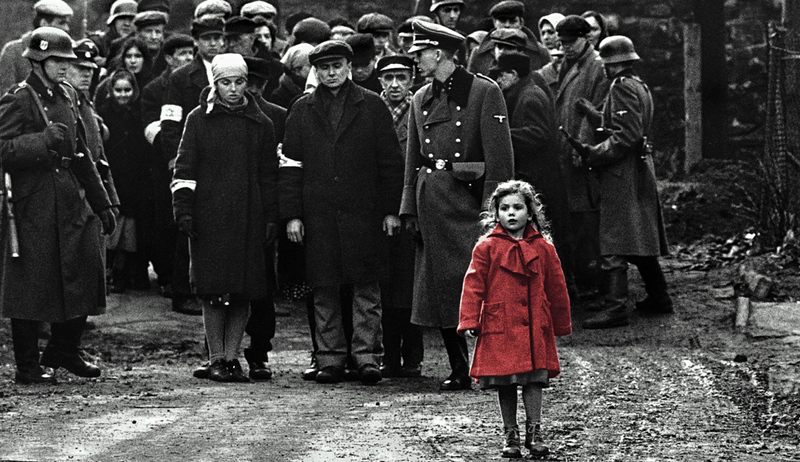 The very act of converting the Shoah into a story on film is a violation of its meaning, its force, and its evil.